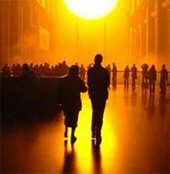 Olafur Eliasson, the Danish-Icelandic artist who created the weather project at Tate Modern in 2003, brings a new project to Tate Modern this summer. Developed over the last two years, Little Sun is a work of art that brings solar-powered light to off-grid areas of the world. Olafur Eliasson: Little Sun will feature a space on the third floor of the gallery, where visitors can learn about solar power, the global energy challenge, light and its importance in and for life. It will also include a special set-up for people to create light graffiti using the Little Sun and offer the opportunity to buy a lamp for £16.50. Charging stations will be located at the North and West entrances to Tate Modern. Related Little Sun events will include late night blackout events in the Surrealism galleries at Tate Modern and the premiere of 16 short films on light, life, and Little Sun by filmmakers from off-grid areas around the world. 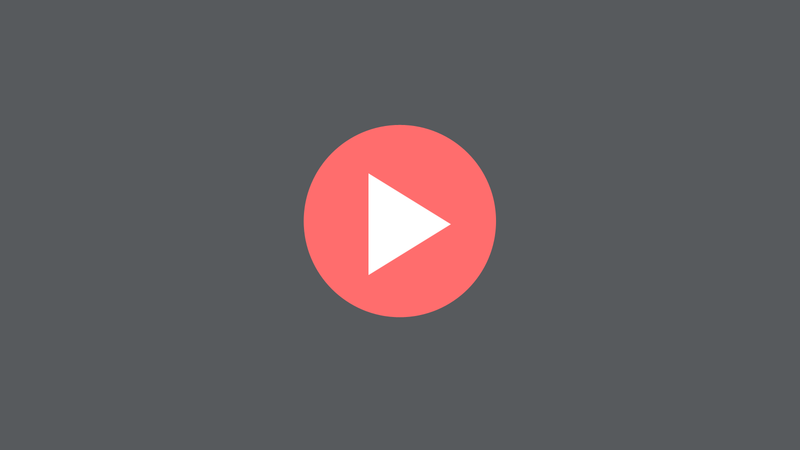 This series of short films was created by eighteen internationally acclaimed filmmakers from Africa, Asia, the Middle East, and South America whom Eliasson invited to respond to his Little Sun solar-powered lamp. The collected film material, shot in a range of formats and styles, has been edited into short films by Jacob Thuesen under the supervision of Olafur Eliasson and Tine Fischer. These address local phenomena, atmospheres, occasions, or personal feelings, and relate to life, light, and energy access in broad artistic terms. 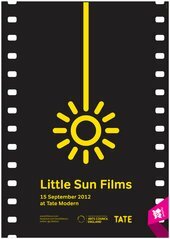 On 15 September there will be a special screening of the Little Sun Films at 22:00 in the presence of the artist and the filmmakers.